Southern Michigan Bank and Trust (SMBT) offers 15 locations and has been in operation for over 141 years. Q1 Broadcasting produced a video on how easy it is to use your debit card as a credit card. Can you use a debit card like a credit card? 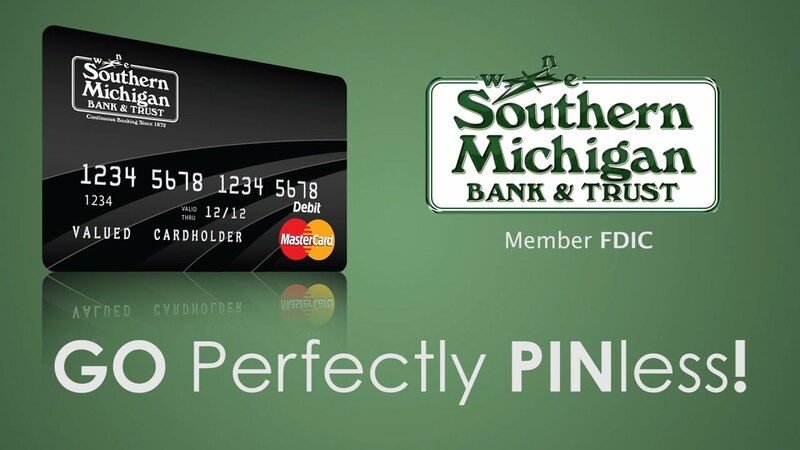 Perfectly PinLess from Southern Michigan Bank and Trust. The video is available on line at smb-t.com. Produce a 30 Sec spot for SMB&T to illustrate how to use and the capabilities of the pay card to be used as a credit card. Q1 also created a YouTube channel for the bank’s videos.